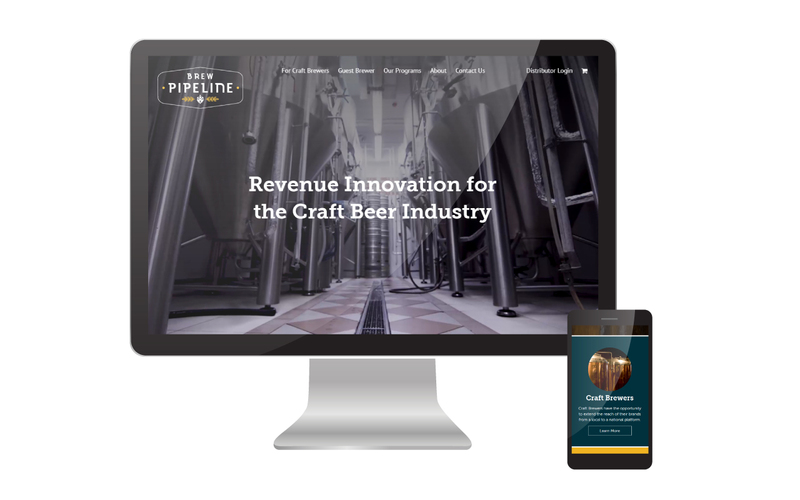 Brew Pipeline offers a series of innovative programs that open up craft brewers’ portfolios, allowing brand distribution to currently untapped markets. 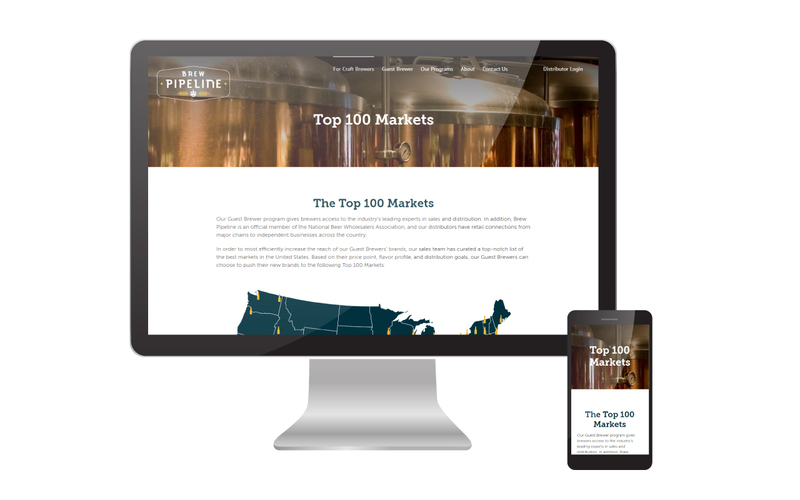 This company is led by a group of industry veterans who know beer better than anyone else. 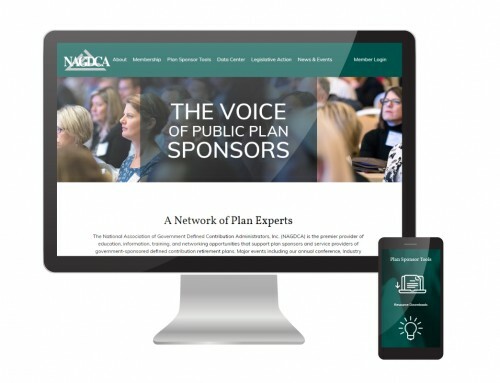 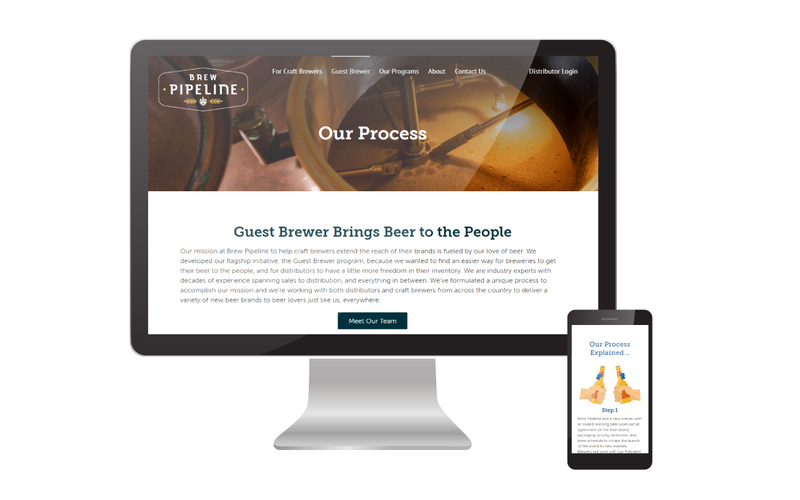 It was important their leadership that their website accessible and exciting to beer distributors, craft brewers, and consumers alike. 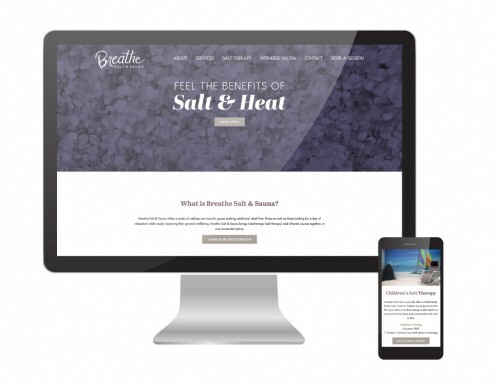 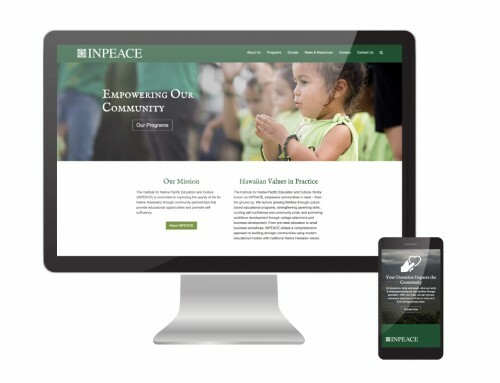 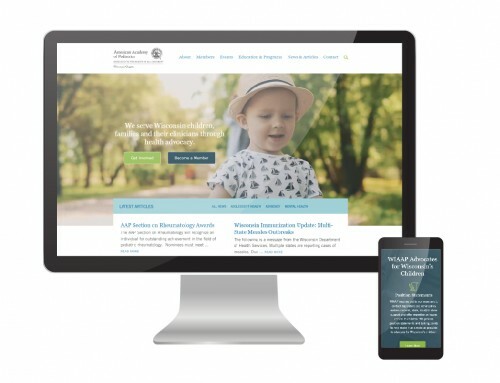 In order to fulfill brand needs for both B2B and B2C initiatives, we created a series of interview questions to drive custom copy and led a market research initiative to determine the best navigation style and structure for the site. 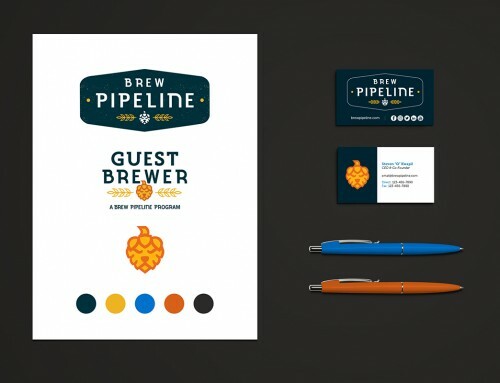 Custom icons built on a custom color palette with additional photo curation led to an exciting and educational site that quickly became the information hub for all things “Brew Pipeline”.